Ellsey & Co is a unique British company. For over 80 years we have brewed stocked and supplied a single product – VINEGAR. We have a long standing reputation within the UK food industry for exceptional service – something that we work hard to protect on a daily basis. Our flexibility and quick reaction times will give you the peace of mind to know that your vinegar is where you need it, when you need it. We have always been a family owned company with many long serving members of staff. Although we are rightly proud of our past we are great believers in investing for the future. Our state of the art IT systems and continuous staff development programs give us capabilities well beyond our size and enables us to constantly evolve, an essential ingredient in today’s fast moving business world. 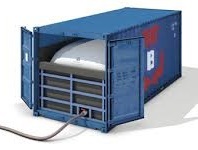 ‘Flexitanks’ fit neatly inside standard export containers and are very convenient to handle. We export as far afield as New Zealand, USA and the UAE. 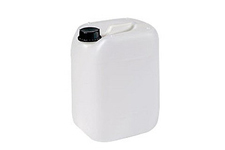 We specialise in delivering 1000 litre palletised IBCs (intermediate bulk containers) and offer unparalleled prices and service levels. 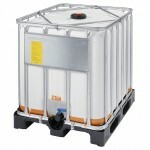 We can offer volume bulk vinegars in 210 litre L-Ring Drums. 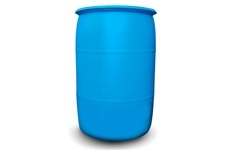 The smallest containers we provide are 25 litre drums, with a minimum order quantity of one pallet (32 drums). For smaller orders try Vinegar Tips who can supply many of our vinegars in smaller quantities. At Ellsey’s we aim to fulfil all our customers’ vinegar requirements so we always maintain large stocks for quick delivery and we hold the widest selection of vinegars in the UK. With our extensive selection of vinegars, and established partnerships with UK spray drying companies, we are able to supply off the shelf vinegar powders or work with our customers to achieve specific requirements. can be developed to customer specifications and our BRC accredited production facilities allow us to develop bespoke vinegar blends for marinades, pickles etc. Working closely with customers we can quickly formulate recipes to be pre-mixed and delivered in IBCs. By taking care of all the liquid processing we simplify our customers’ on-site production processes and improve efficiency. 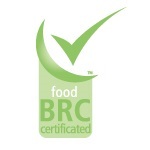 Ellsey’s were awarded the best possible ‘AA’ standard of BRC Food Standards certification for safe food and consumer products. 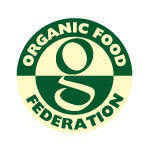 We are certified by the Organic Food Federation for maintaining best practice and high standards with our organic products. 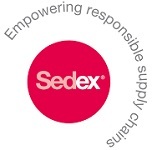 We are a member of the Supplier Ethical Data Exchange. Storing and sharing information on: Health and Safety, Labour Standards, Business Ethics and The Environment. 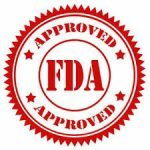 Ellsey’s hold a certificate issued by Registrar Corp denoting U.S. FDA Food Facility Registration pursuant to the Federal Food Drug and Cosmetic Act. We are happy to announce that our high standards have been recognised once again by the British Retail Consortium with another AA grade awarded in our annual audit. We're pleased to announce that we achieved grade AA yet again on our latest BRC audit. Well done to the whole team at Ellsey's vinegar who ensure that our high standards are always maintained.